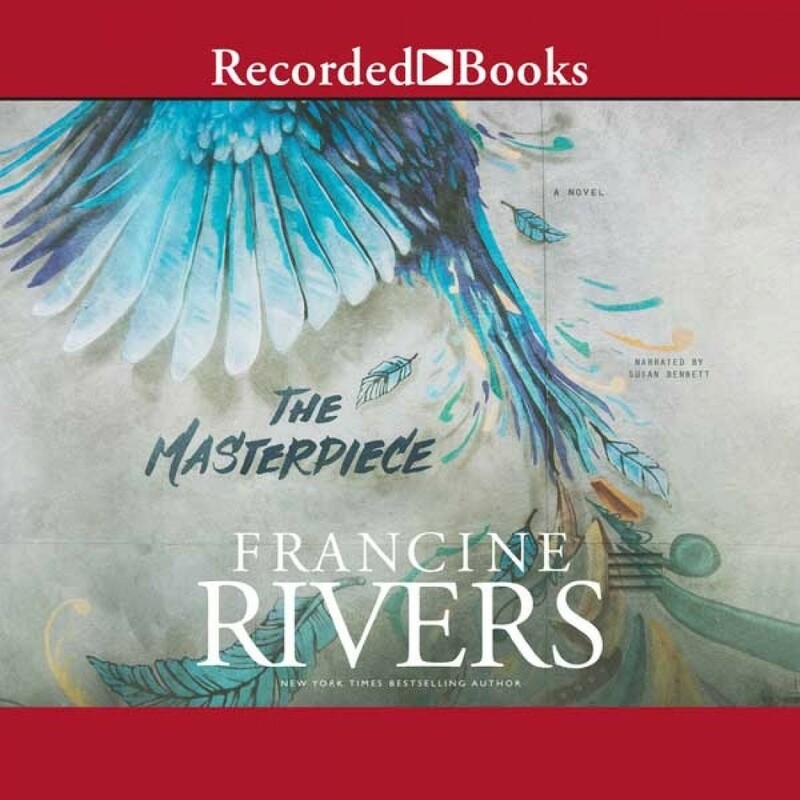 The Masterpiece | Francine Rivers | Audiobook Download - Christian audiobooks. Try us free. New York Times bestselling author Francine Rivers returns to her romance roots with this unexpected and redemptive love story, a probing tale that reminds us that mercy can shape even the most broken among us into an imperfect yet stunning masterpiece. A successful LA artist, Roman Velasco appears to have everything he could possibly want-money, women, fame. Only Grace Moore, his reluctant, newly hired personal assistant, knows how little he truly has. The demons of Roman's past seem to echo through the halls of his empty mansion and out across his breathtaking Topanga Canyon view. But Grace doesn't know how her boss secretly wrestles with those demons: by tagging buildings as the Bird, a notorious but unidentified graffiti artist-an alter ego that could destroy his career and land him in prison. Like Roman, Grace is wrestling with ghosts and secrets of her own. After a disastrous marriage threw her life completely off course, she vowed never to let love steal her dreams again. But as she gets to know the enigmatic man behind the reputation, it's as if the jagged pieces of both of their pasts slowly begin to fit together . . . until something so unexpected happens that it changes the course of their relationship-and both their lives-forever.